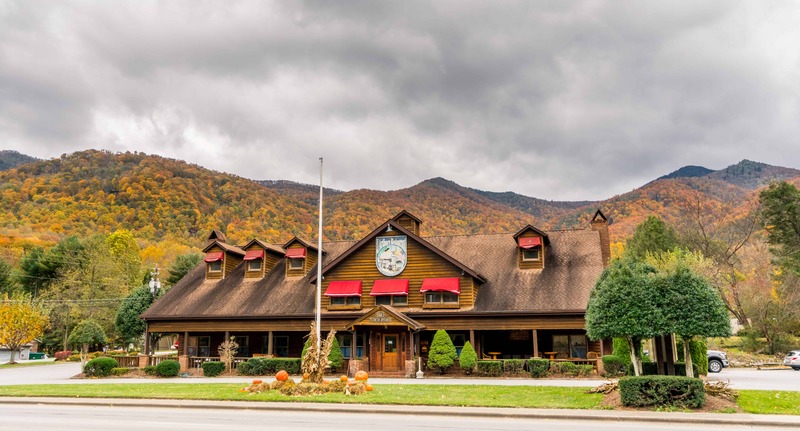 Over 30 seasons in Maggie Valley of Western North Carolina, J. Arthur’s invites you to share in our hospitality, warmth, and excellence in food and service. Famous for our gorgonzola cheese salad, slow roasted prime rib, Maine lobster, and mouth-watering desserts. Bring your well behaved pooch along to dine on our patio on Friday, Saturday, and Sunday.